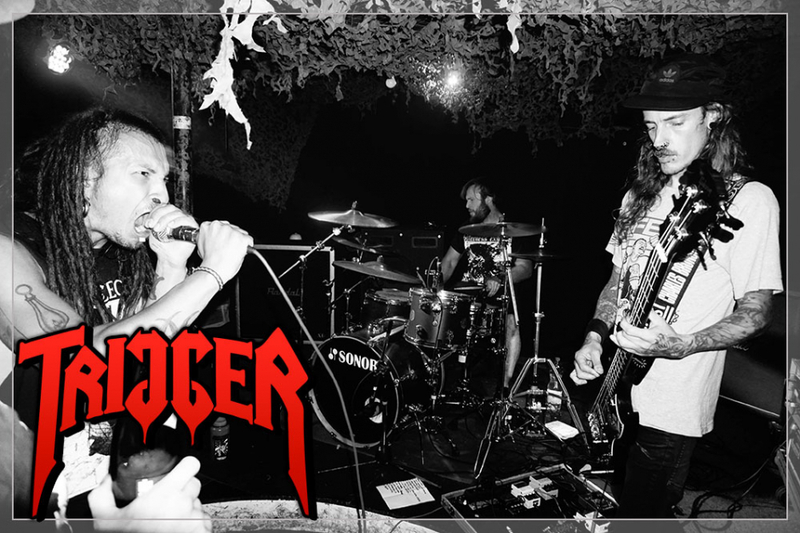 TRIGGER are doing hyper fast grindcore/fastcore and they do it with full passion!!! So all fans of short, fast and loud, watch out!!! Back in November 2006, 3 guys decided to start a Noisecore project with two basses and drums, after short time of practising it becomes more and more a trash project. A short time later Motte joined the band as a singer. After a while Marcel decided, cause of time problems, to quit the band. In that constillation: Motte, Enrico, Kevin, they played several shows in their regional Scene. After recording an unreleased Demo, Motte decided to quit the Band. Trigger was searching a new singer, and found the screaming Berto.